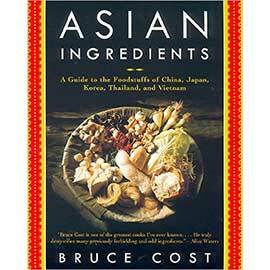 I am curled up at home, hit hard with the flu that has been going around. Blech. I should be feeling mostly horrible, but I actually feel mostly pretty good… because…. I have WON TWO AWARDS in the last two days!!!!!!!!!!!!!!!!! I am most excited to announce that I have won GOLD in the Foodies Foodie category in EAT Magazine‘s Exceptional Eats Awards! I also received an Honourable Mention as Best Local Food Writer, and my cooking classes received Honourable Mention for Best Food/Drink Event of the Year! Really, this takes my breath away! Especially since I didn’t canvas for votes for those awards. I’m all teary. 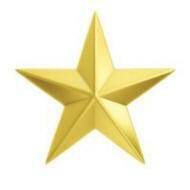 Thank you so much to all my supporters and everyone who voted for me! This means ever much to me. 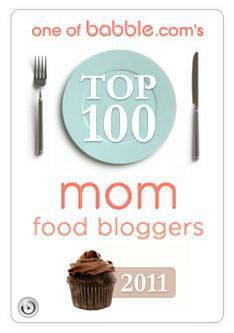 Finally, I have been placed in the Top 100 list of the Best Mom Food Blogs of 2011. Not literally an award, but it feels like one when I am up against so many many other wonderful bloggers and mothers out there. I would yell with excitement if I had a voice. These exclamation marks will have to do: !!!!!!!!!!!!!!!!!!!!!!!!!!!!!!!!!!!!!!!!!!!!! Now please excuse me while I go sip my plain jane cup of lemon tea. There won’t be any inspiring recipes made around here for a few days while I recover… from both the flu and all the excitement. Tags: Awards, best mom food blogger, Blog Award, cooking class award winner, EAT Magazine awards 2011, Exceptional Eats awards, food writer award winner, foodie awards, Gold Foodies Foodie award, yay for winning awards!